We sure hope so. 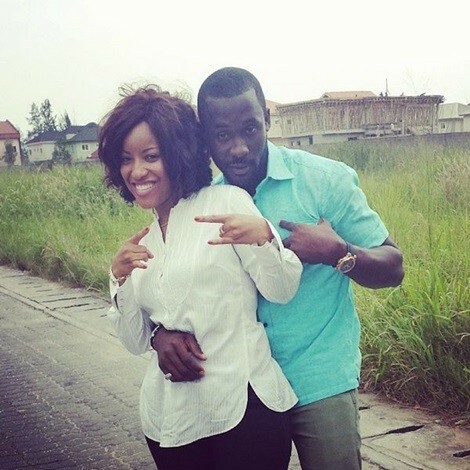 Nollywood actor Joseph Benjamin and Ghanaian movie star Joselyn Dumas were looking very much loved up a few minutes ago. The Nigerian actor took to his official Instagram page to share some fun photos of himself with the actress. “Fun moments with @joselyn_dumas she aiit she rocks joeben certified you can take that to da bank”, he captioned the image. Couple Alert? 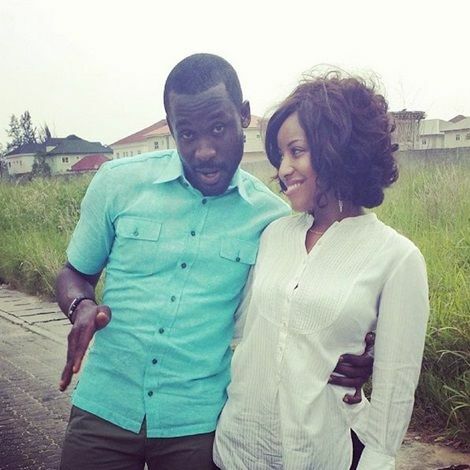 Joseph Benjamin & Joselyn Dumas 0 out of 5 based on 0 ratings. 0 user reviews.